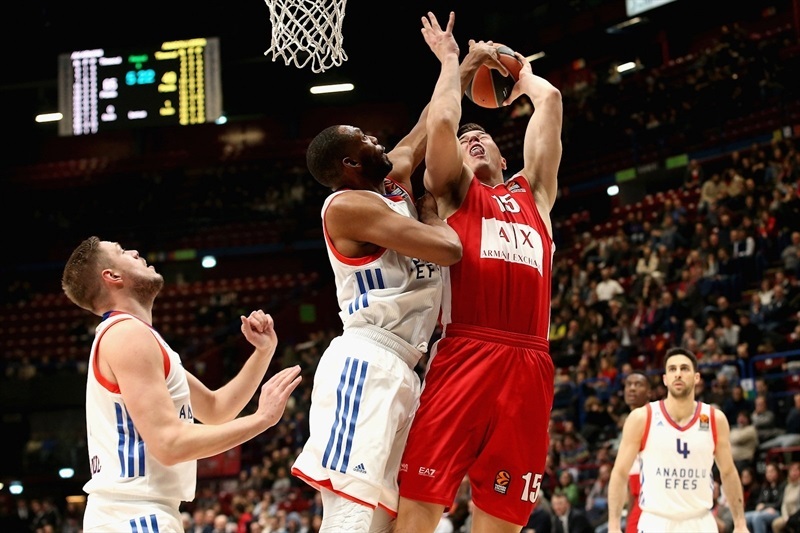 AX Armani Exchange Olimpia Milan used a big second quarter to build a comfortable lead and never looked back en route to defeating visiting Anadolu Efes Istanbul 77-64 on Thursday night. 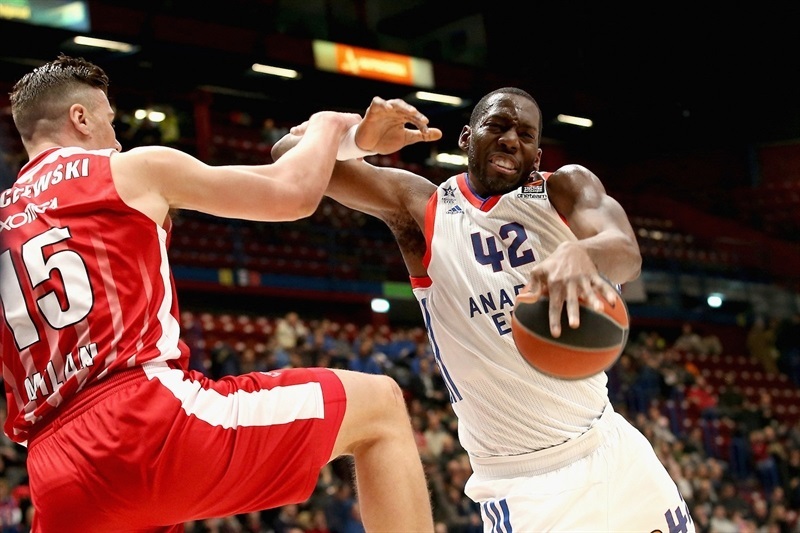 Milan improved to 8-16 with the win, while Efes dropped to 6-18 and is all but mathematically eliminated from the playoff race. 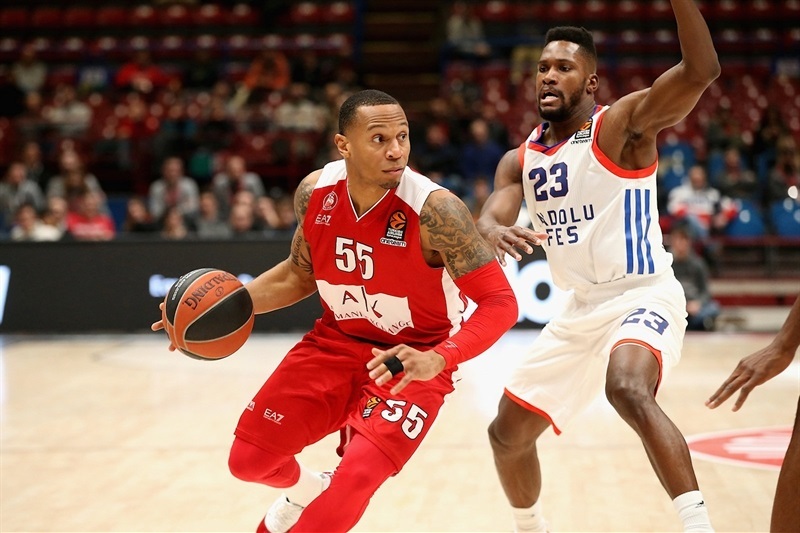 With Curtis Jerrells scoring 11 points in the second quarter, the hosts turned a late first-quarter deficit into 44-29 halftime lead. 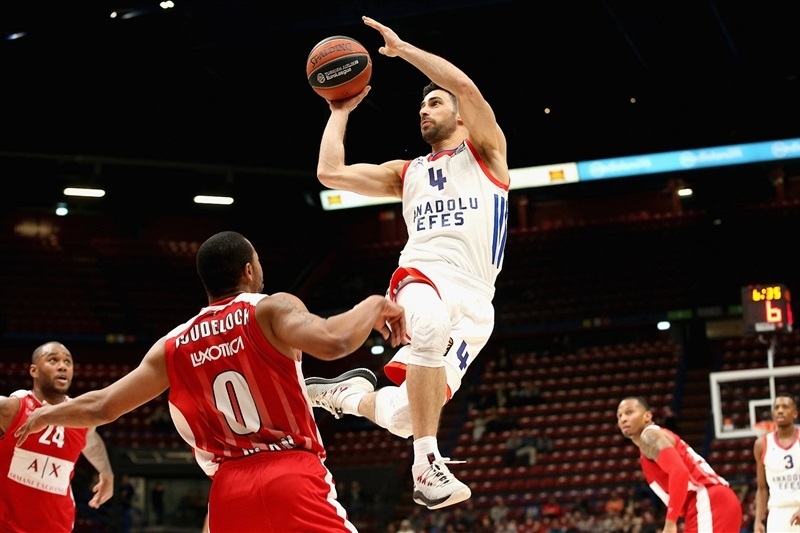 Milan’s defense never let Efes get it going, as the visitors shot 1-for-13 from three-point range on the night by missing their first 12 attempts. Amath M’Baye had 14 points, and Jerrells finished with 13 points and 5 assists, both off the bench. 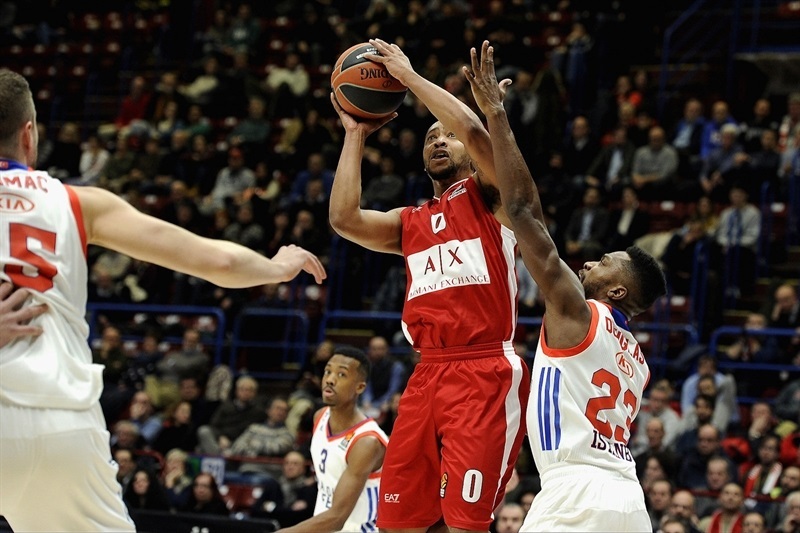 Andrew Goudelock scored 13, and Arturas Gudaitis pulled down 10 rebounds for Milan, which was without starting point guard Jordan Theodore. 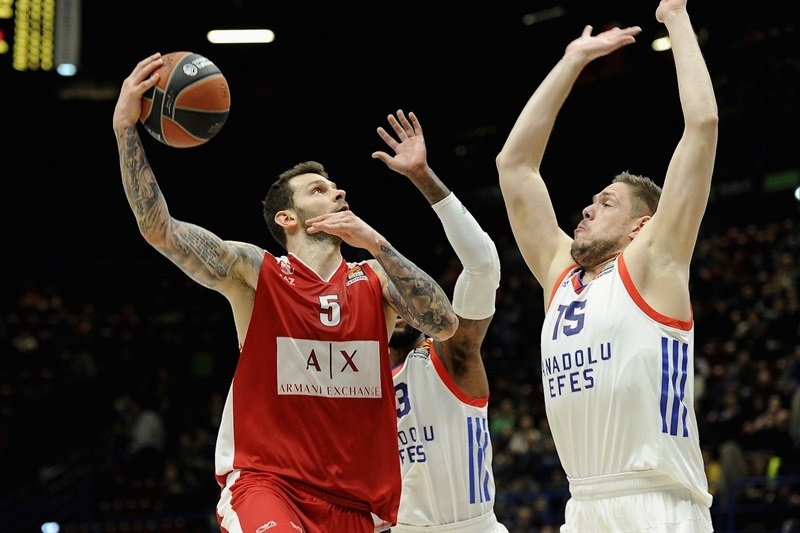 In his Efes debut, Sonny Weems netted 19 points and had 6 rebounds, while Vladimir Stimac scored 12 and Bryant Dunston 10 in the losing effort. 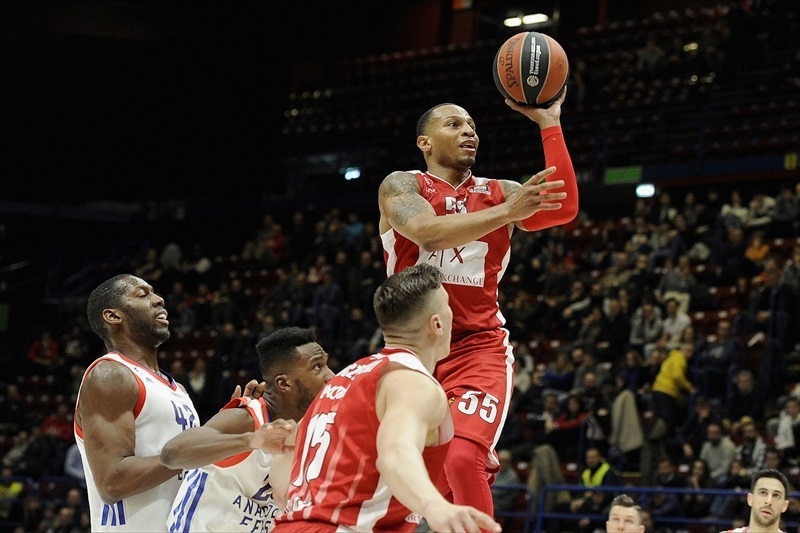 Despite Goudelock and Andrea Cinciarini each knocking down a triple for Milan in the early going, it was Efes that went ahead thanks to Weems who had 7 points as the visitors opened an 8-13 lead. Goudelock had a pair of floaters, one resulting in a three-point play, to help tie things at 17-17 after 10 minutes, and Milan continued its surge with triples from Dairis Bertans and Jerrells and baskets from Amath M’Baye to make it 29-21 lead early in the second quarter. Jerrells kept pulling the strings for the hosts, scoring 8 more points before the end of the half, including a last-second runner that made it 44-29 at halftime. The teams traded baskets at the start of the third as Dogus Balbay and Weems made buckets for Efes, but Vladimir Micov and Mindaugas Kuzminskas each scored their first points of the night, Micov from downtown and Kuzminskas from close range twice, helping keep their team in control at 53-39. 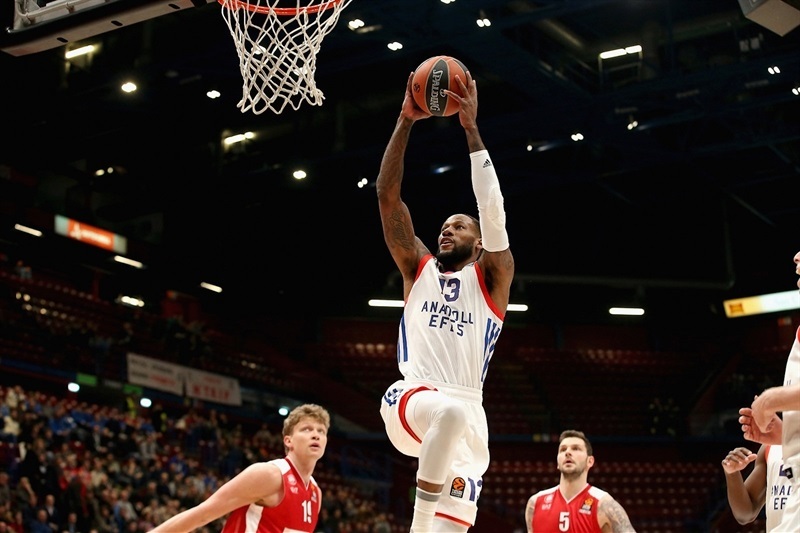 More baskets from Balbay and Weems and a layup in traffic from Dunston cut the margin to 55-45, but Kuzminskas beat the shot clock with a triple in the final minute of the third andMilan did not allow a single basket for almost four minutes at the start of the fourth. During that time Jerrells drove to bank in a runner, and M’Baye hit a second-chance triple to break the game wide open at 65-45. Vladimir Stimac snapped a 10-0 run with a pair of baskets from close range. 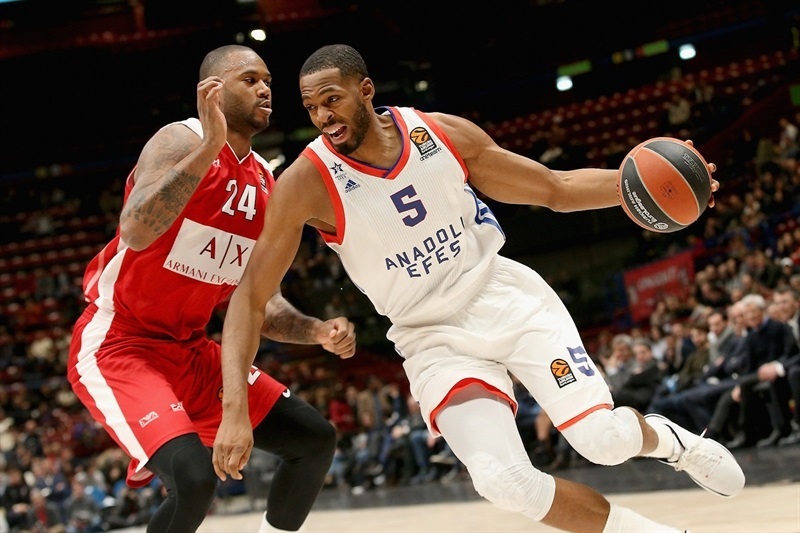 Efes, which missed its first 12 three-point attempts, saw Errick McCollum hit team’s first triple to get within 67-56 with three minutes to go, but Milan did not allow the visitors to get any closer. 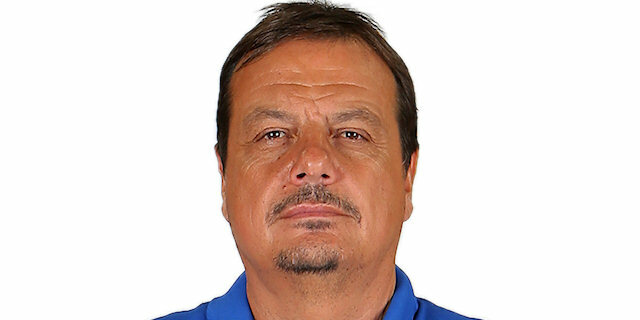 "We won a solid game against a very good team, with a lot of players with talent and a great coach. It was not easy for us. Mentally this kind of game was difficult. They came here with confidence after winning the Turkish Cup and beating Fenerbahce, so a totally opposite situation from us. So, mentally it was so difficult, but we played a very good game on defense and stayed together." "It is difficult to play this type of a game without main motivation. I think the first quarter we played our regular game, but especially in the second quarter, with bench players coming on the court, we lost our game discipline and defensively made terrible mistakes. We lost the second quarter by 15 points. The rest of the game was the same, and it was a terrible game for us. Milan won, congratulations. Basketball is preparation and chemistry. 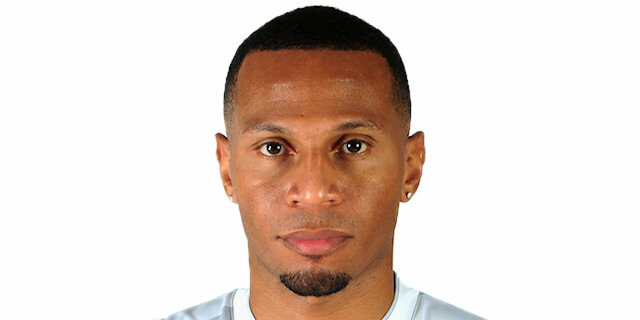 Weems just arrived, our best offensive players in the Turkish Cup, Dragic and Simon, are absent the last two EuroLeague games. So you have to understand why the mechanism that was working perfectly in the Cup is not working now. We need time to get chemistry back. 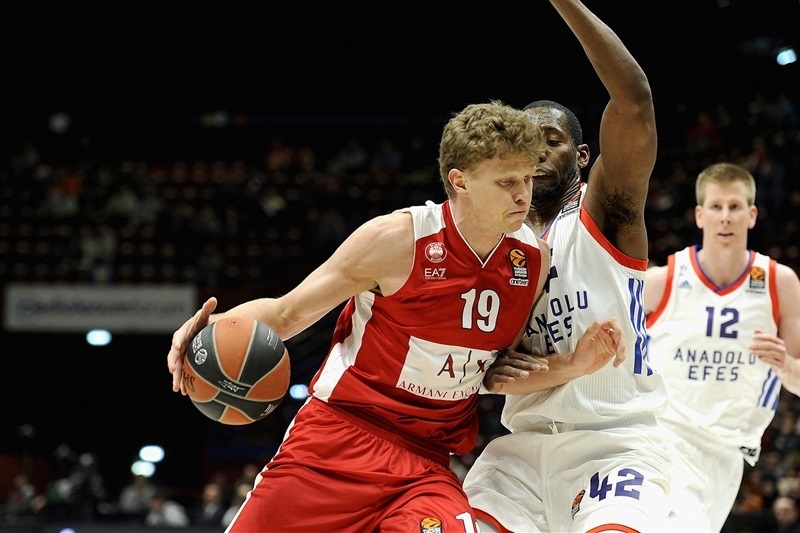 But this is a EuroLeague game, and to win we need to be more motivated and put more hustle." "It feels good to finally win. We had a couple tough weeks of practice to prepare us for this game, so we have been ready to play and show what kind of team we are. We knew they got a new coach, so we knew it is going to be little more energy. And we are both bottom of the rankings, so we are trying to stay afloat. We knew it was going to be a tough game."